All vehicles exclude tax, tag, registration, title and *Dealer Fee (*administrative fee of $798.50). This charge represents costs and profits to the dealer for items such as inspecting, cleaning & adjusting vehicle and preparing documents related to the sale. 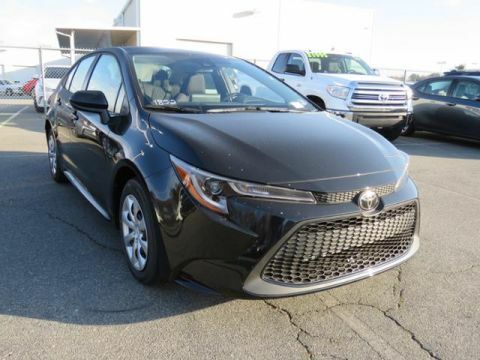 Please contact the dealership for details and availability of incentives. Sales tax, tag, title, registration fees, government fees, tag agency/electronic filing fees not included in quoted price. Quoted price subject to change without notice to correct errors or omissions. Customers elect special APR program or S.E.T./cash back when available. Advertised prices are not applicable on lease vehicles. Advertised prices cannot be used in conjunction with special APR programs. Down Payments and APRS will vary. All vehicles subject to prior sale. Prices good thru 04/30/19. Negative equity on trades can affect savings/credit approvals. 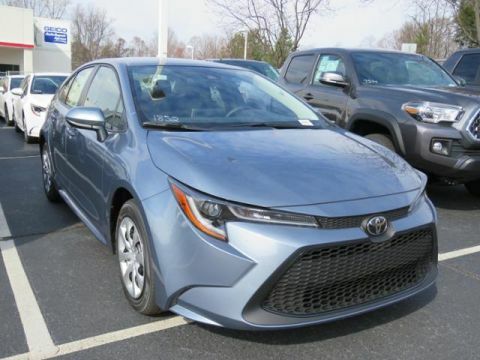 Pre-Owned vehicles may be subject to factory recalls. Go to NHTSA’s website to search by VIN# at www.safercar.gov. 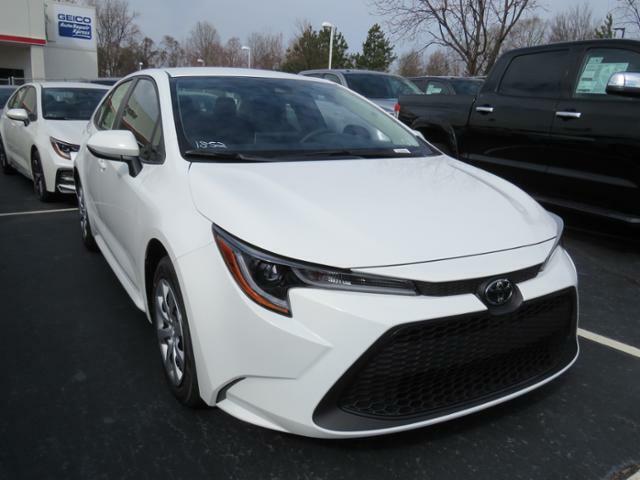 SUPER WHITE 2020 Toyota Corolla LE FWD CVT 1.8L I4 DOHC 16V TOYOTA SAFETY SENSE, Pre-Collision System, Lane Departure Alert, DRCC Dynamic Radar Cruise Control, Automatic High Beams. 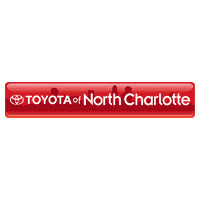 Toyota of North Charlotte proudly offers automotive products and services to our valued NC customers. 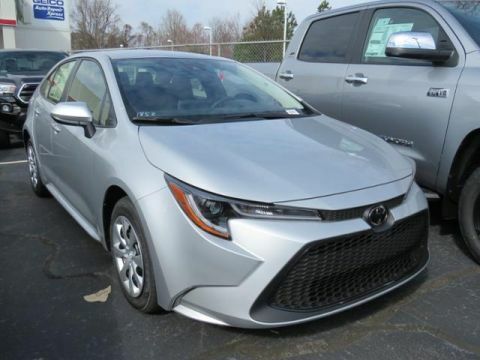 No matter what you’re looking for, we can likely help you find it at our dealership! We pride ourselves on our excellent customer service – at our dealership, you’re family!